A 48-year-old man in the Capital was detained by police for aggressive behavior. 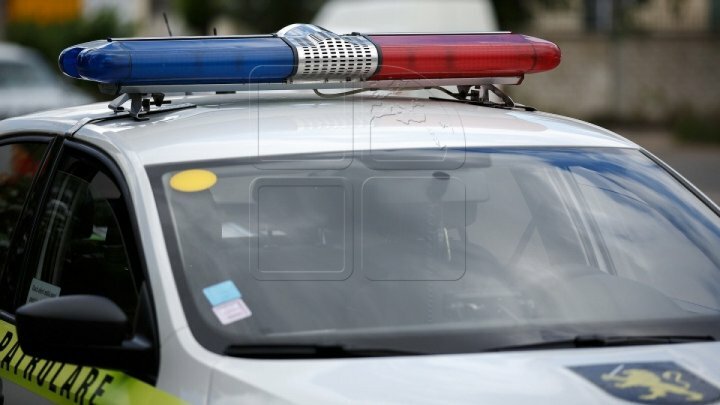 Residents of a block in Buiucani alerted the police after the suspect with a knife, threatening people. The aggressor has been held for 72 hours and is in the fine, community service for 180 to 240 hours or up to 3 years in prison.